Teach English in South Korea! Positions constantly opening. Make $2,000+/month plus benefits. 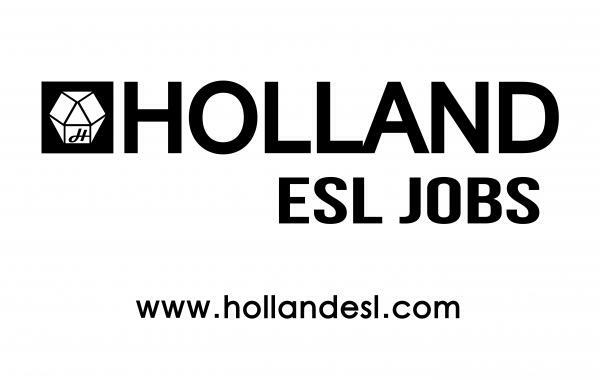 Multiple openings in Seoul, Daejeon, Incheon, Gwangju, Jeonju, Gangwon-do, and more! Individual and couple spots. No experience necessary! We do our best to make sure our teachers end up happy in positions that fit their needs. Feel free to ask any questions whatsoever or check out our openings on our site! I look forward to helping you find your perfect job!